Let’s face it, parenting is a challenging job. But some parents have extra challenges due to their children’s special challenges. 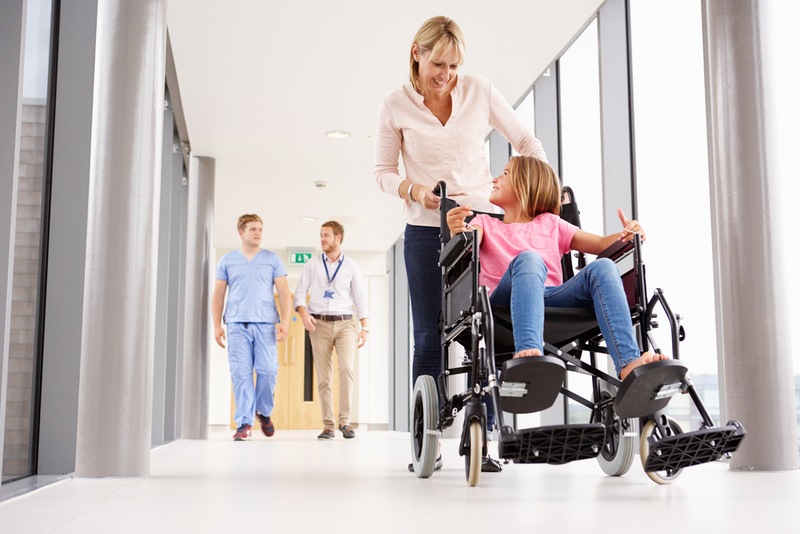 A child is unable to walk, or has other paralysis issues. A child has low or no vision. A child has hearing and/or speaking impairments. A child has diabetes, epilepsy, or another chronic illness that limits everyday functioning. 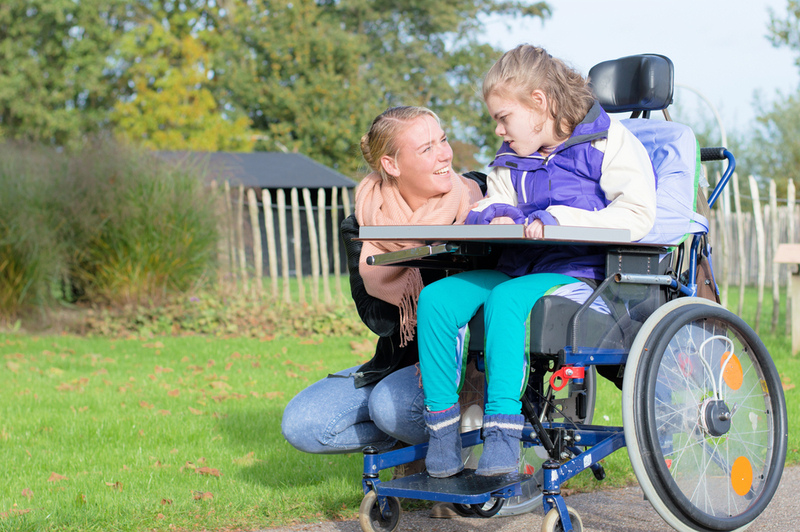 Whether caused by an accident of birth, of illness, or of being in the wrong place at the wrong time, a physical disability can be devastating to all involved. When it happens to a child, parental reaction tends to mirror the typical reaction to a death: first, they literally can’t believe it; then, they rage against it; then, they try everything to “fix” it; finally, they accept it and begin adjusting to the new normal. If your family is living in a “normal” that includes a child’s physical disability, here’s how you all can still get the most from life. It’s something to be thankful for that we no longer hide people with disabilities away like guilty secrets. Today, there are whole expos to showcase gadgets, apps, and programs designed to make living with a disability an easier task. Before you buy anything expensive or complicated, however, consult with a doctor/therapist/engineer who knows your family personally. Impulse purchases rarely bring much beyond unrealistic expectations and buyer’s remorse. Have your child personally evaluate anything you’re thinking of buying for him/her. Forcing unwanted options on kids “for their own good” rarely has any positive outcome; if you feel you must, break them in slowly and patiently, just as you would an “able-bodied” child struggling to master a new skill or develop a taste for a new food. 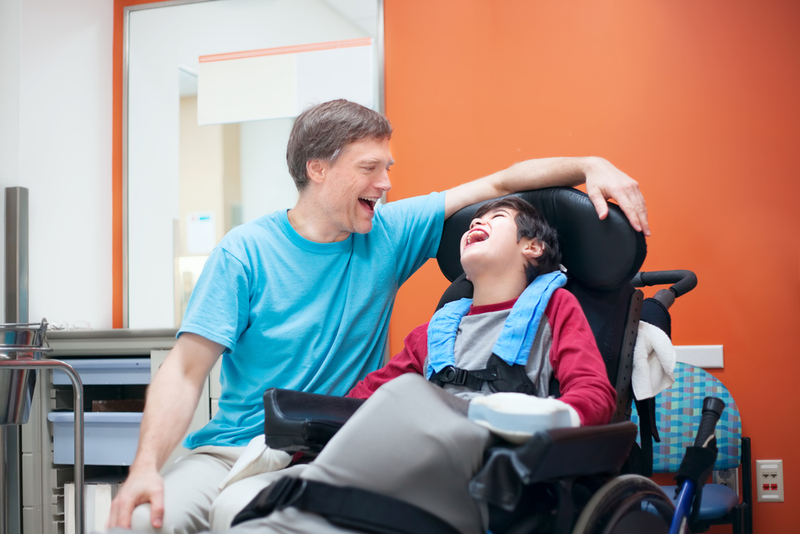 Letting kids make their own decisions also applies to letting them choose their own activities and hobbies, without imposing your own judgment of what’s “too hard for you.” Sadly, much of society still reacts to disabilities, even in adults, by treating the “burdened” person as though he or she were incapable of any normal function—even expressing an intelligent opinion. Don’t let that happen in your family. Keep life as “normal” as possible whether in family meetings, outings, or dinner-table discussions. Disability or not, no one wants to feel like a drag on everyone else’s convenience. Or like a “poor thing” fit only to be pitied. This is doubly important if you have other, “able-bodied” children, who have every right to feel neglected and resentful if constantly expected to defer to their “disabled” sibling’s needs. Those needs will be fewer if the family functions as a cooperative unit, meeting all challenges together and, most of the time, just enjoying life like normal people. Because, whatever its challenges, every family is its own unique version of normal!